FALLBROOK – REINS Therapeutic Horsemanship Program will host its 19th Annual Country Hoedown Oct. 10. 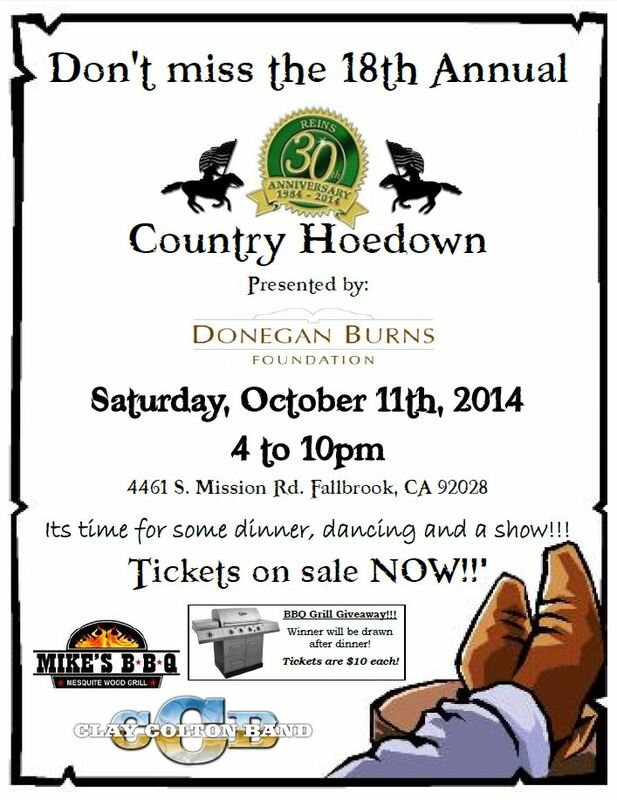 The Donegan Burns Foundation will be the presenting sponsor for the hoedown for the third year in a row. 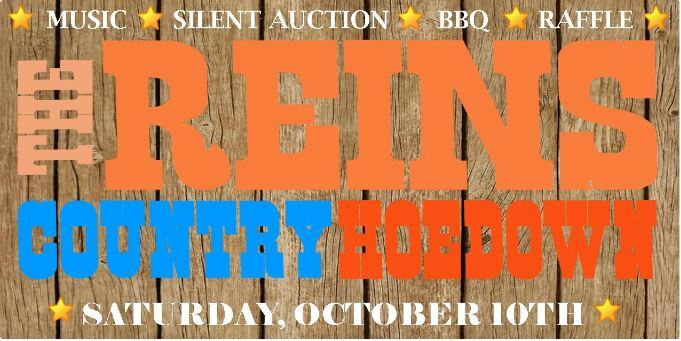 The hoedown will be held at REINS, 4461 S. Mission Rd. from 4 to 10 p.m. This ‘old time’ event is a major fundraiser that helps support the life changing therapy REINS provides to disabled children and adults in San Diego County. The REINS Country Hoedown draws over 800 guests from the local community and across the nation. The evening will include a delicious BBQ dinner catered by Famous Dave’s, live entertainment by The Clay Colton Band, a silent auction and riding demonstrations by REINS riders! All proceeds from this event go directly to support REINS. The program currently provides over 7,000 therapy sessions to children and adults with disabilities each year. This exceptional form of therapy that REINS provides brings improved health, recreation and joy to the lives of its special riders. NAPILI – Maui Preparatory Academy, an independent college prep and boarding school located in West Maui, last week announced and welcomed the inaugural recipient of The Donald S. Burns Scholarship, freshman Meghan Singh, to its community. The Donegan-Burns Foundation’s mission is to support children and education. The goal of the scholarship is for the recipient to be a well-rounded student who demonstrates leadership potential in academics and a desire to make a positive impact in other areas of the school, including fine and performing arts, community service, athletics and student government. 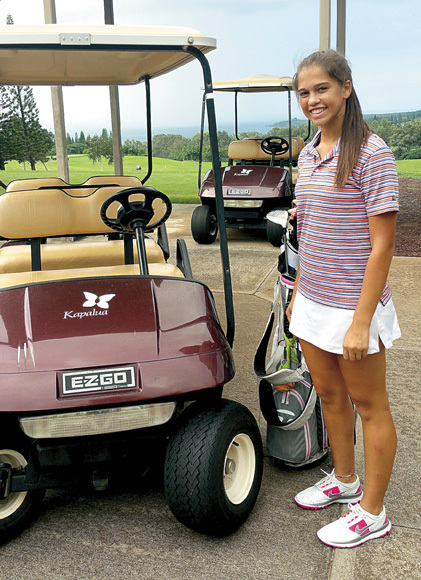 “We’ve always been a huge supporter of Maui Prep, and this year the foundation is extremely excited to offer a four-year scholarship,” said Greg Burns, parent at Maui Prep and member of the Donegan-Burns Foundation’s Board of Directors. KUSI News and Torrey Pines Bank (TPB) are pleased to honor our second winner of the Breaking Away Award of Excellence to a local, philanthropically-driven organization, the Leading Legacies, Inc. This establishment is made up of a small group of women who dedicate their time to teaching children how to read. It stood out to San Diego County employee, Hope Robinson, who nominated the organization, and is on the Board of Directors of Leading Legacies along with 6 other women. Leading Legacies has partnered with, The Dr. Seuss Foundation, The San Diego Foundation, The Donegan Burns Foundation, The San Diego Council on Literacy and San Diego Gas & Electric, all of whom generously support programs to provide the necessary literacy skills to these children. This support provides computer-aided learning, self-monitoring and tracking progress with proven results in 8 to 12 weeks. Donegan Burns Foundation Honors Wounded Warriors at Vista Valley Country Club Tee Up for The Troops Annual Event. 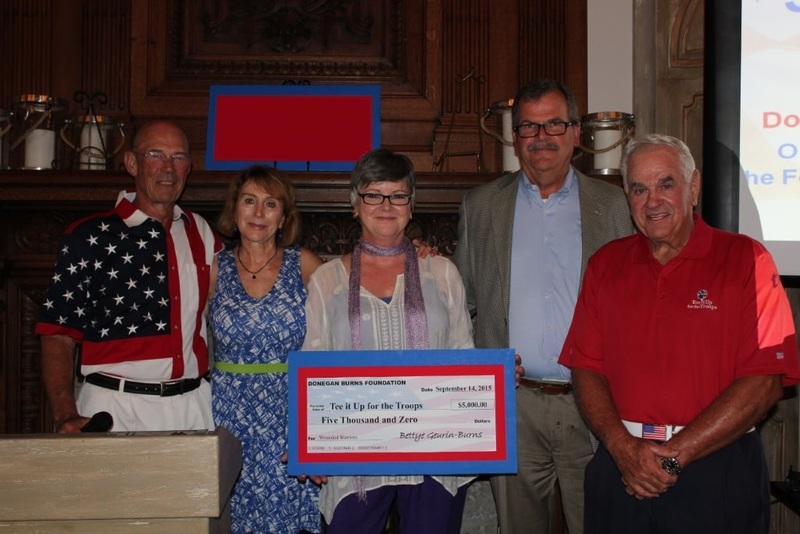 Donegan Burns Foundation is honored to support Vista Valley Country Club’s annual Tee Up for the Troops Golf tournament and banquet. 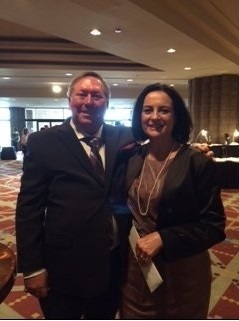 Donegan Burns has provided scholarships to deserving San Marcos students for the past three years. 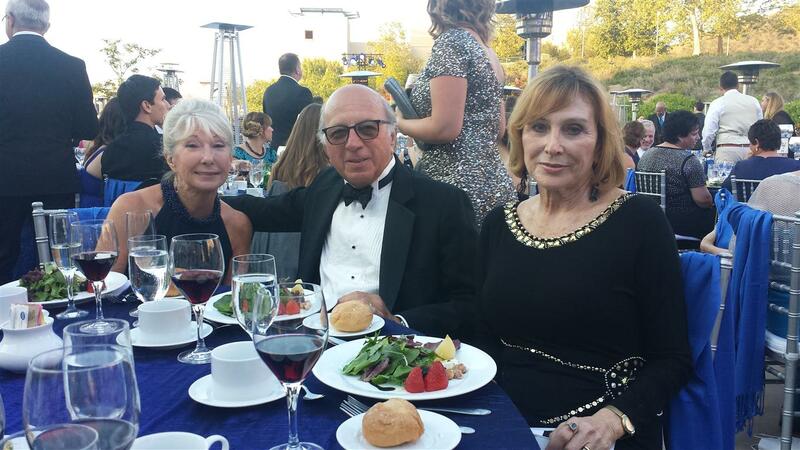 Board member, Liz Vasek-Kane representing the Donegan Burns Foundation at California State University San Marcos 25 Anniversary Gala. Seated at her right are guests, Frank and Catherine. 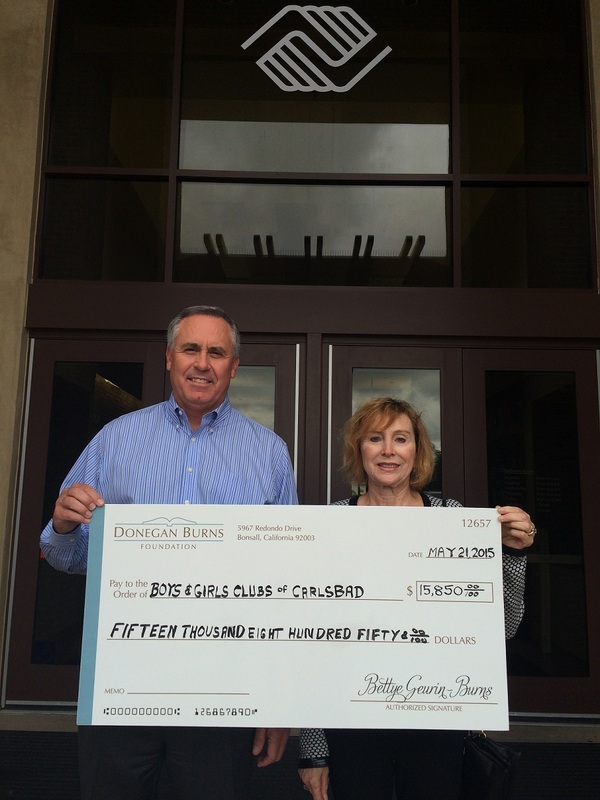 Donegan Burns Foundation Board Member Liz Vasek-Kane presents a check to Carlsbad Boys and Girls Club CEO Brad Holland to cover the cost of repairing the gym floor at their Carlsbad club. WYMAN ELEMENTARY SCHOOL ROLLA MISSOURI Overwhelming Results!!! 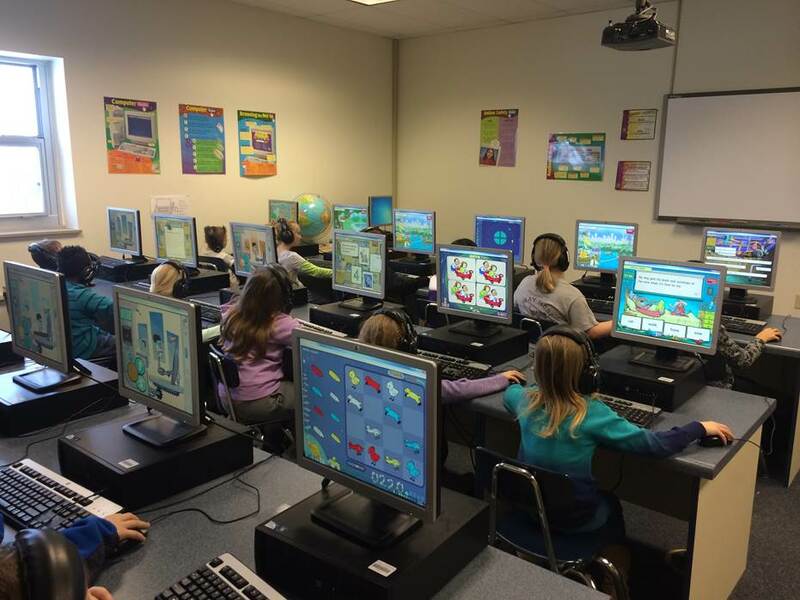 We have been using Fast ForWord school wide since January 2015. Our results have been overwhelming! Below you will find a screen shot of our progress as well as some teacher and parent success stories. Notice on the screen shot under Proficiency Level Changes that we have moved all but 2 of our Fast ForWord students out of the Struggling range!! Woohoo!! We are early in our process, but are very pleased with the progress so far. We held a Fast ForWord Parent Night and sent home information about the program. 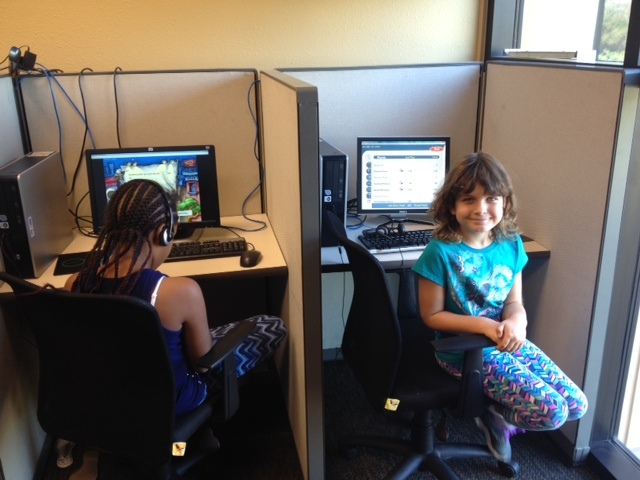 Fast ForWord has increased parent involvement in our educational process. Parents are more aware of their child’s specific needs thanks to the breakdown of skills on the RPI assessment. 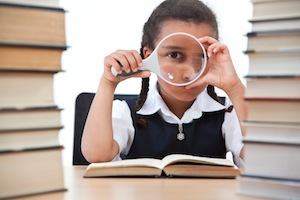 The RPI also allows teachers to focus in on the specific skill a student need helps with. 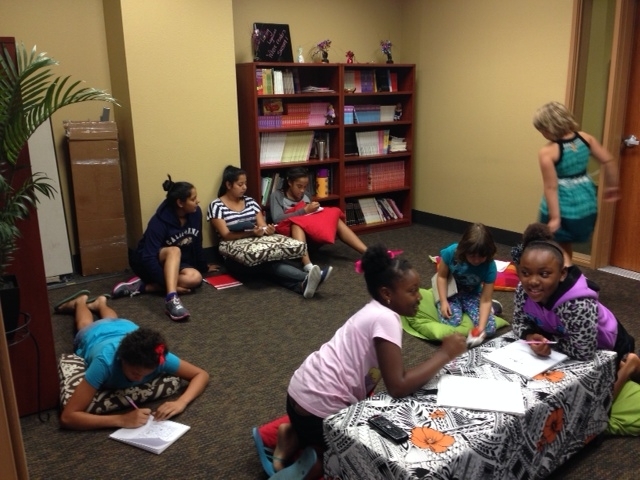 We are currently working on establishing a summer school session to keep our kids going over the summer. 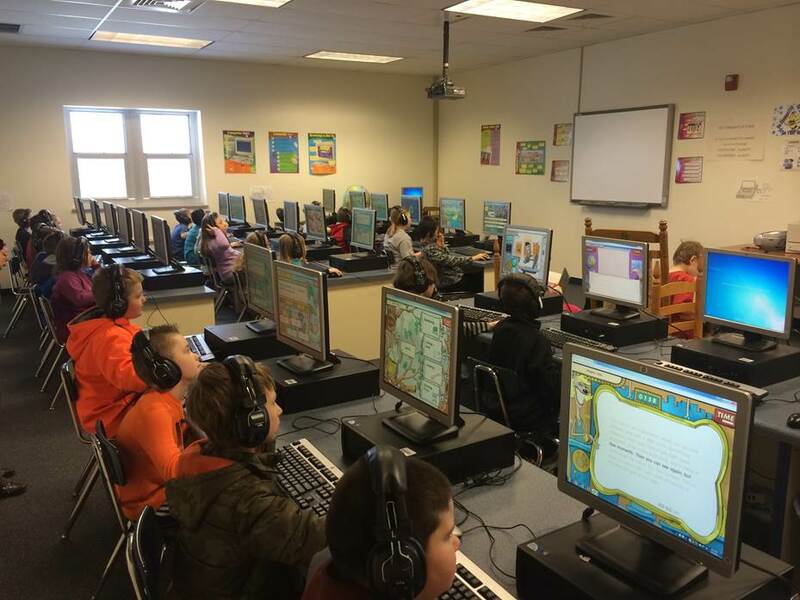 We feel very blessed to be able to offer Fast ForWord to our students. 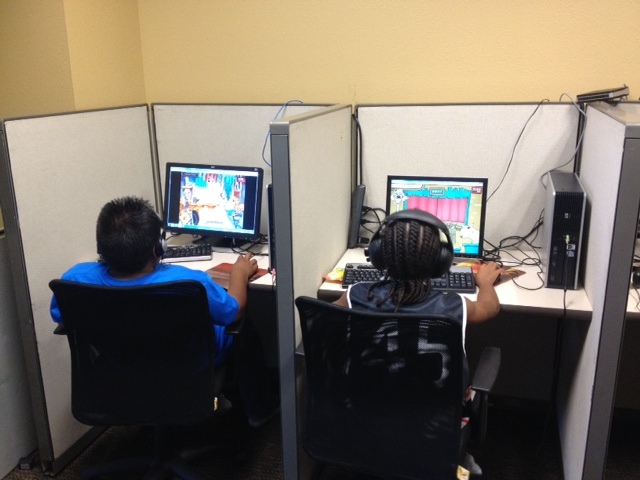 We have seen not only their academic levels grow, but their confidence too! We are extremely appreciative of the Donegan Burns Foundation grant we received and hope to have many more success stories to share. A letter from a grateful Parent of a TROT student. I want to THANK YOU for this experience given to Nikkolas Gaskins, an experience that has helped Nikkolas open up to others, to enjoy his life and his surroundings. To enjoy who he is as a person. A young man who is talented, bright and caring. Nikkolas has built such a strong rapport with the staff of TROT and with his horse, Skittles. Nikkolas speaks highly of the staff and how helpful they are to him, and he is eager and willing to show and tell anyone who will listen all he has learned. He has started to take a genuine interest in horses and animals overall. Fears that were once seen as encompassing all of him. Limiting his enjoyment of life and his surroundings. Nikkolas’ eyes light up when he speaks of TROT and Skittles and how much he is looking forward to his next riding lesson. This experience has helped Nikkolas tremendously to open himself up to others, to family and to others outside our home. We, the family, wish to thank you for the light, happiness and anticipation that TROT has brought to Nikkolas. Board member, Randy Geurin presents a $10,000.00 to Sandi Moomey, Executive Director at TROT’s April 11, 2015 Fundraiser Event. Leading Legacies thanks Donegan Burns Foundation for the generous grant. Please call 760.333.8766 or send us an email, info@doneganburns.org and we will respond as soon as possible. © 2017. All Rights Reserved. The Donegan Burns Foundation.